6 to 10 February 2019, Art Rotterdam Week is prominently present, and indispensable to true art lovers. 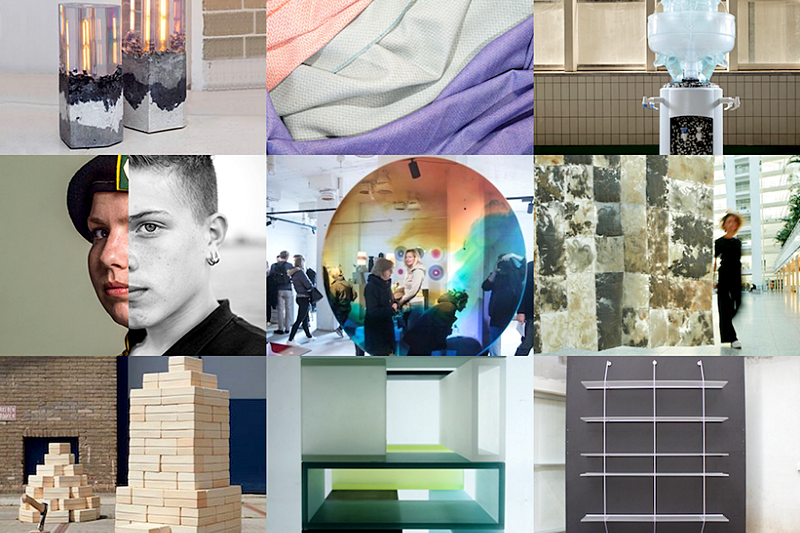 For the twentieth time in a row Rotterdam will be a proud city of art, offering lots of fairs and exhibitions. Organized in and around al lot of special places. Within two decades, the Art Rotterdam Week has become an event of format that is way too extensive to describe in one blog post. But we think, you definitely should visit these four. (At the bottom you find more information about the programme, locations, and transport). Design lovers should not miss this fair in the HAKA building. Filled to the brim, here you will find striking and inspiring designs. More than a hundred established and up-and-coming designers show interior products, furniture, and lighting designs. Complemented with sizzling jewelery and textile design. So Object Rotterdam can easily be called a unique platform (8-10 February) for established names and young talent. Displaying limited editions and one-offs, all at the cutting edge of art, architecture, fashion and design. Whether you are a professional collector or just design minded, this art fair is accessible to everyone. Although we could not really choose between Object Rotterdam and Art Rotterdam (finished 2nd in our overview, this year) as the most attractive and exciting Art Week event. We choose Object Rotterdam because of its location. More subdued than the world-famous Van Nelle factory, but historically also a significant building. OBJECT Rotterdam is located in the HAKA building, a true industrial monument! This new-business building was built in 1931-1932, together with a grain silo and a garage. Do not forget to visit the roof for a 360 degree view of ports, and storage buildings. An industrial environment that is increasingly developing into an area for living and entertainment. Both national and international galleries show and sell their work here. With this jubilee edition, the focus is more than ever on young, visual art. Preparing in advance for the fair? Consult the online Art Rotterdam catalog at GalleryViewer.com, which is online from January 18th. For many years this ‘young art fair’ is regarded as Holland’s leading international fair in the field of new art. And even though we ranked this event 2nd in our overview, we eagerly confirm, this leading rol is more than justified. Art Rotterdam has tightened her multifaceted concept, focused on young art. Collaboration is the key word. Even if Art Rotterdam would disappoint you (something we can’t imagine), the Van Nelle Factory itself is still worth the visit. This building is considered one of the most important industrial monuments in the Netherlands. But don’t worry, you will enjoy every part of Art Rotterdam. No doubt about it. 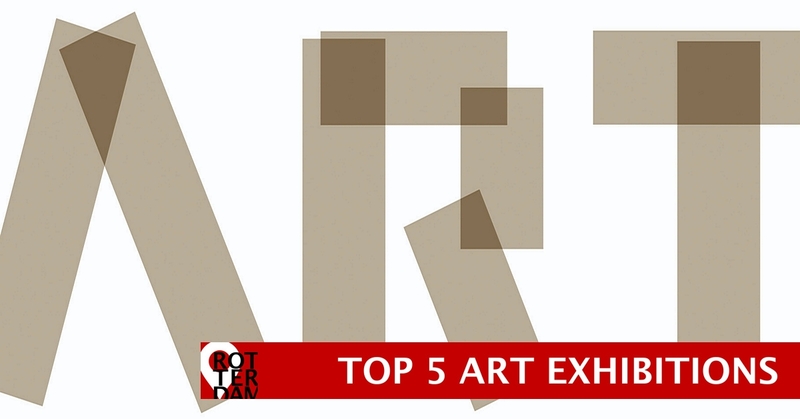 A few years ago, The Huffington Post described Art Rotterdam as a one of the ‘Top 5 Art Fairs’ worldwide. Expect more than fifty solo presentations from a group of divers artists. These artists show modern art in combination with design. From paintings and sculptures to photos and designs (in all sizes and price ranges!). Like last year there are free professional tours and performances by poets who highlight certain works that inspire them. 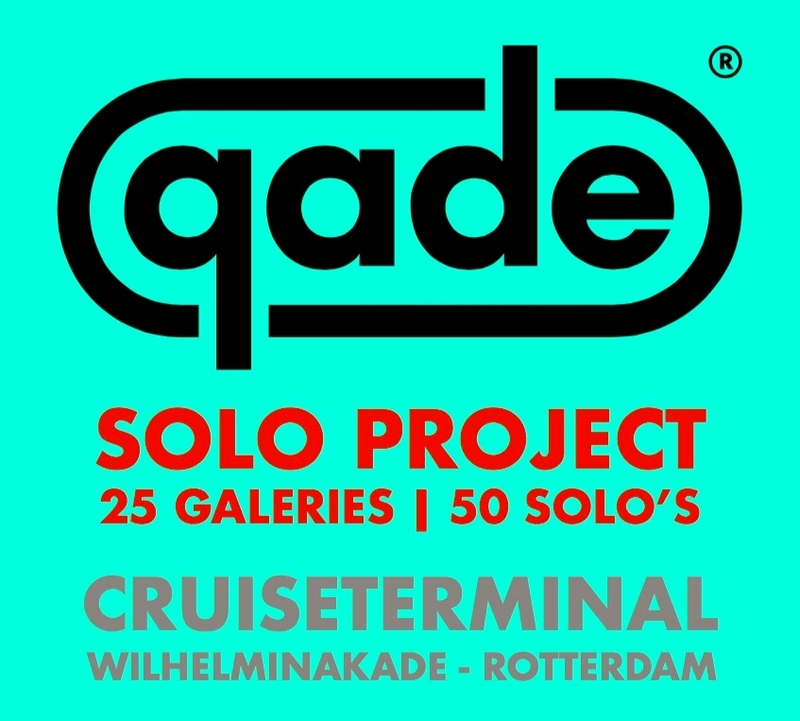 Quade Solo Project is a relatively new event with mainly established Dutch galleries. This unique solos project promises a wide variety of contemporary artists who provide a powerful image of the current breadth and diversity in the art world. The container park returns. View the best photos in shipping containers that have been transformed into mini-exhibitions. Over twenty containers at Deliplein (Deli Square) are the centerpieces of this extraordinary pop-up exhibition. These containers showcase photo series of independant photographers from all over the world. 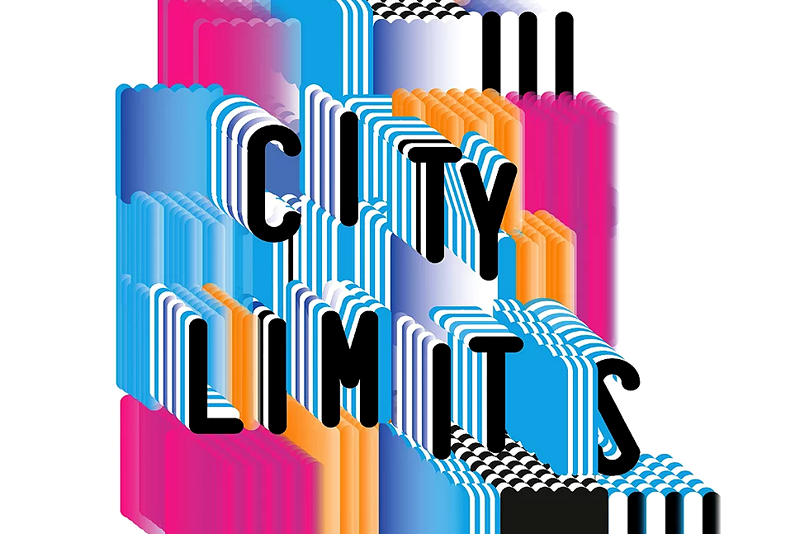 Rotterdam Photo’s theme of this year is ‘City Limits’. To maximize the atmosphere, Rotterdam Photo festival provides the audience with musical gigs by (local) bands, DJs and singer-songwriters throughout the event. Together with neighbour exhibitions at the Nederlands Fotomuseum and the fine art photography fair Haute Photographie, the ‘Kop van Zuid’ area transforms into a real photography hub, from 7 till 10 February 2019. The Rotterdam Photo festival is free of admission. Rotterdam Photo Talks (an evening for photo enthusiasts and professionals about our contemporary image society) applies an entrance fee. 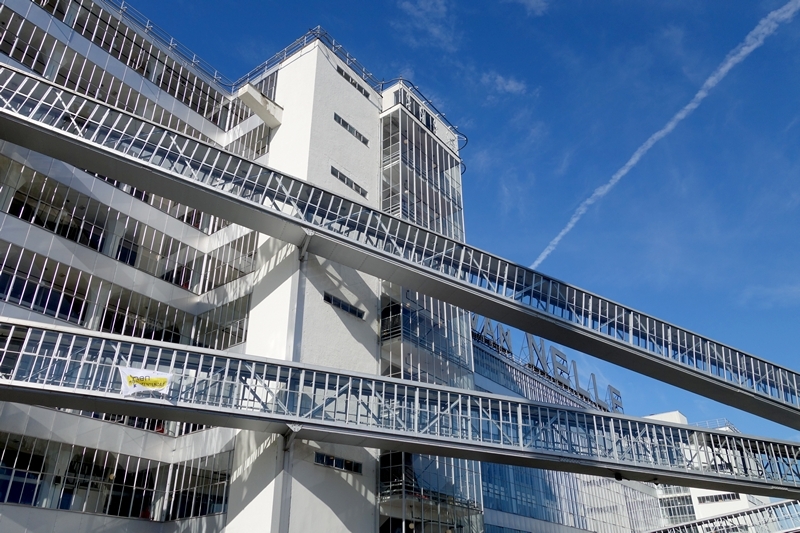 During this Art Rotterdam week, you can also visit museums and galleries around Museumpark and Witte de Withstraat. For example Kunsthal Rotterdam, Chabot Museum, Showroom MAMA, and Witte de With Center for Contemporary Art. Website for more information about all art fairs, exhibitions, pop-ups and the full programme. Different locations give discount on admission upon presentation of your Art Rotterdam ticket. Every 20 minutes shuttle busses depart from/to all other main events and various areas. Free when visiting one of the fairs, cultural organizations, museums. Route: Wilhelminapier > Museumpark > Vierhavengebied > van Nelle factory and vice versa. Locations on Google Maps. CruiseTerminal, Van Nelle Factory, Deliplein, HAKA building Rotterdam.